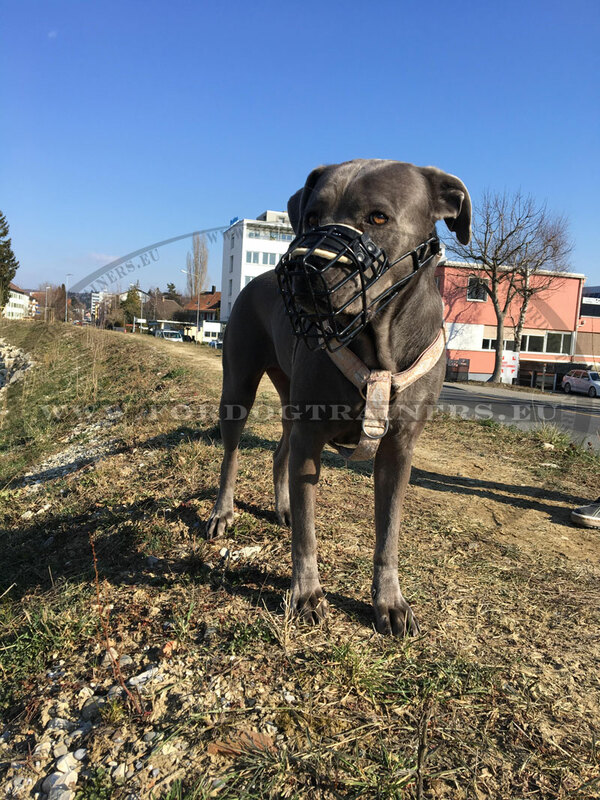 Fordogtrainers Home :: Basket Muzzle :: Big Dog Wire Muzzle Covered with Rubber ANTIFROST!!! 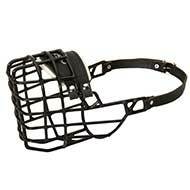 Big Dog Wire Muzzle Covered with Rubber ANTIFROST!!! 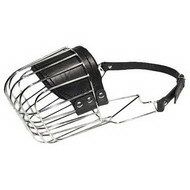 Rubber-covered Wire Cage Muzzle for Winter Season. Do you think heavy dog muzzle can be comfortable and practical to use? 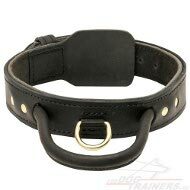 Yes of course, especially if it is a muzzle made by our professionals! 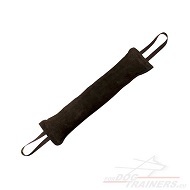 This is an excellent rubber-coated muzzle for winter season, solid and reliable. 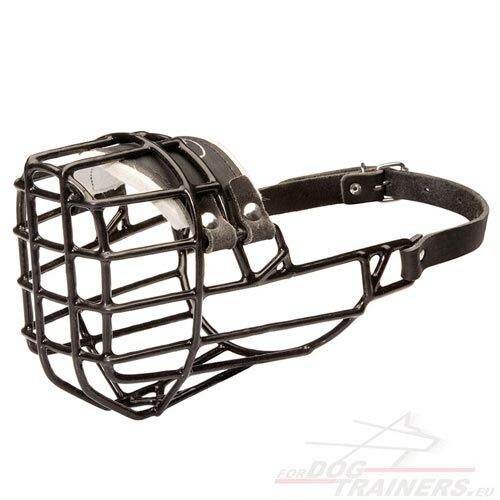 Its metal cage is covered with the layer of rubber, which prevents the dog's snout from sticking to the cage. 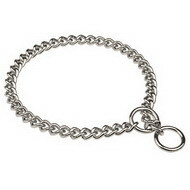 As all our wire basket muzzles, this one allows your dog to breathe freely, to bark and even to drink water! 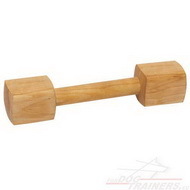 What a wonderful product for Rottweiler, Belgian Malinois, German Shepherd and similar dog breeds! Make your dog's traveling, guarding, training and vet visiting secure and pleasurable with our Rubberized Wire Basket Muzzle! I received the muzzle, it is perfect. 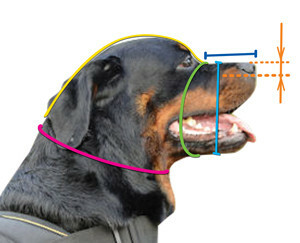 Consider more basket muzzles for different dogs in our store!